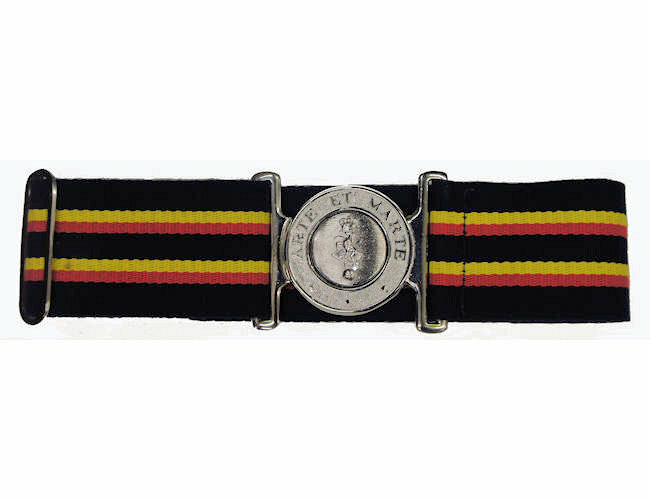 Classic REME stable belt with new improved buckle. 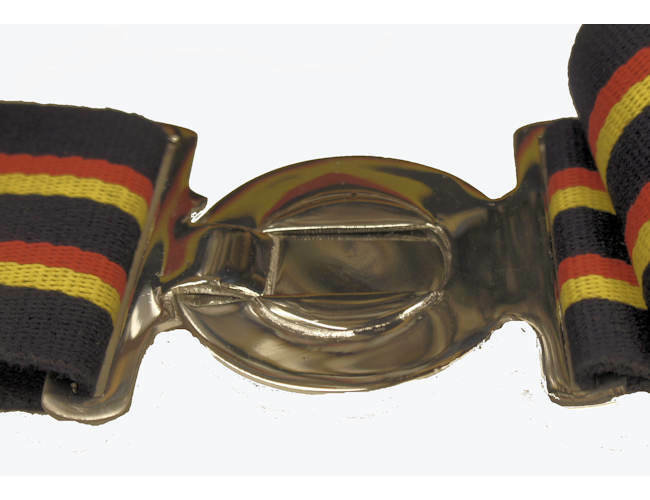 Stable Belt With Improved Buckle. 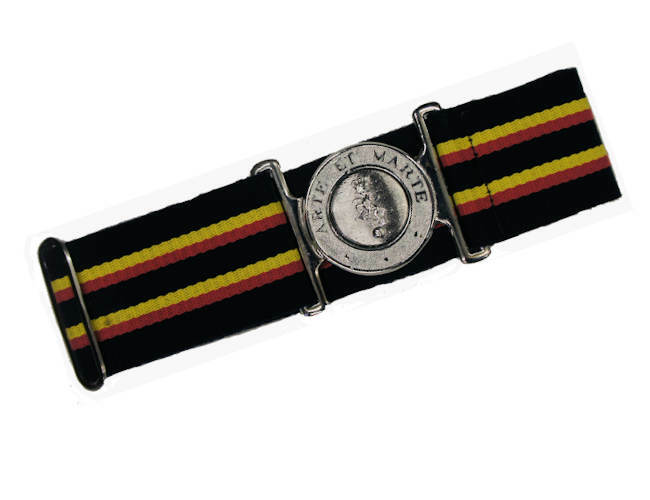 REME Stable Belt with top quality fabric and buckles. 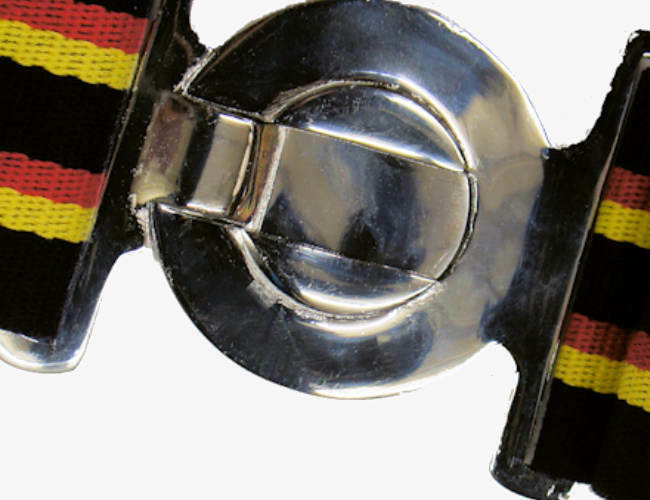 This is a fantastic belt at a fantastic price and comes with our money back guarantee. It now has a improved solid buckle rather than the hollow version. We sell these belts in quantities of 1 but if you want a bulk order we can do discounts so give is a call. Small to Medium from 26 inch to 36 inch. Large up to 42 inches. Extra large up to 50 inches. Note there is a bit of adjustment on the belts so you can fine tune the size to your waist. The REME are engineers that will , recovery and maintain equipment and keep it in working order.It does not matter if it is a Challenger tanks in battle, or the Apache Attack Helicopter, the REME will make sure it is kept up and running.These are highly skilled people and keep up-to date with the latest developments in engineering.